When Dib wakes up one morning to find ZIM inside his house, eating breakfast with his family, he’s confused. Even more confused when everyone refers to ZIM as Dib’s brother. 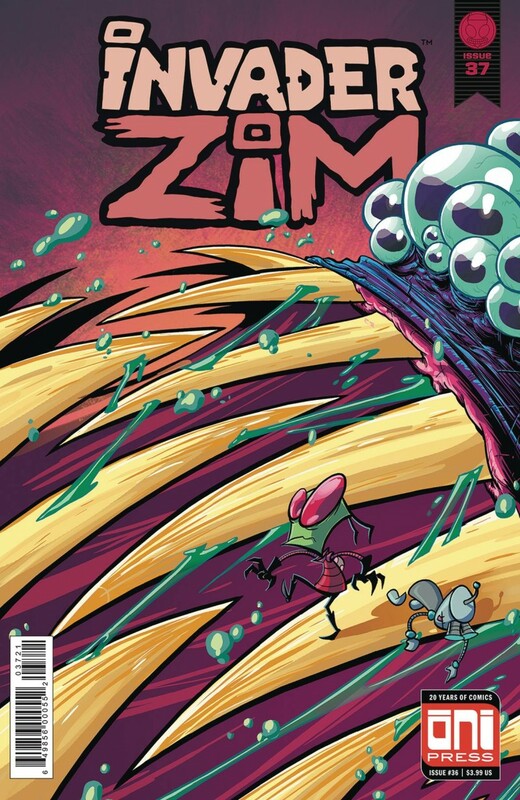 What horrible plot could ZIM be unfurling? But the more Dib looks into it, the more it seems like… ZIM might actually be his brother? Is that possible? Or will Dib lose his mind trying to unravel the vast conspiracy?